Patients Teach a Doctor about Life and Death – emerson consulting group, inc.
Bob Carey is a New York-based photographer who specializes in conceptual and environmental portraiture. In addition to gallery shows, he has contributed to publications such as O, The Oprah Magazine; Essence magazine; diane magazine; and Men's Health, as well as ad campaigns for Lexus and MasterCard. He lives in Brooklyn, New York. FINDING TOMORROW’S MARKETS FIRST Tomorrow’s booming economies are today’s emerging markets. Overlooked by most investors, these markets offer serious opportunities for those prepared to move ahead of the crowd and take their investing off the beaten path. 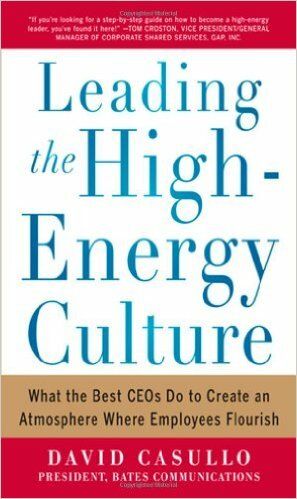 If you’re an investor unafraid of the unfamiliar and looking to carve out extraordinary opportunities in new markets, this book should be your starting point. 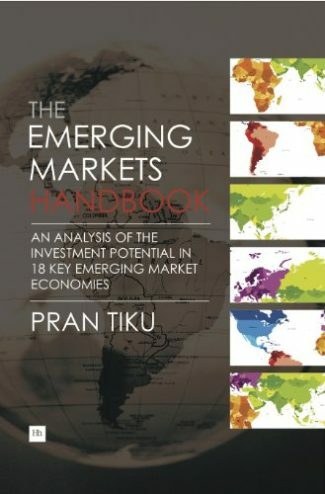 THE EMERGING MARKETS HANDBOOK provides investors with a highly detailed examination of 18 countries that could host the stock market stars of the future – from Chile and China to Thailand and Turkey. At its heart is an analysis of the 18 economies’ strength and potential for growth. This assessment is based on the ten crucial drivers of growth, including demographics, business conditions, capital markets and more. Following exhaustive research into the numbers behind each of these drivers, Pran Tiku is able to draw on a wealth of data from respected sources to form conclusions about the current position and future prospects of each market. He illustrates this data with explanatory charts and tables, allowing readers to trace recent trends and compare this to where the countries stand now. Providing a groundbreaking ranking of all emerging markets, the author goes on to sort them into standouts, in-betweeners and strugglers. This means you can truly see which markets offer the most commanding opportunities, which have room for development and which currently present a poorer investment case. Finally, the HANDBOOK concludes with a look at investment vehicles that can be used to access emerging market investments and a survey of the industries and companies that are likely to be the primary players within these 18 economies in the future. THE EMERGING MARKETS HANDBOOK is your indispensable guide to finding the future’s hottest markets. No investor can afford to be left behind. 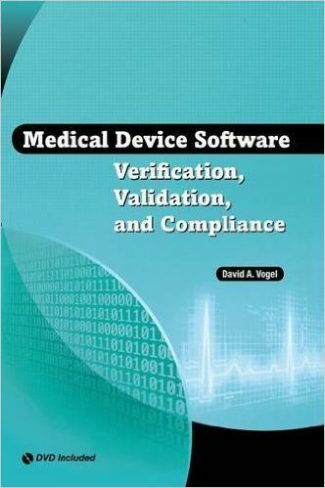 Here s the first book written specifically to help medical device and software engineers, QA and compliance professionals, and corporate business managers better understand and implement critical verification and validation processes for medical device software. Offering you a much broader, higher-level picture than other books in this field, this book helps you think critically about software validation — to build confidence in your software s safety and effectiveness. The book presents validation activities for each phase of the development lifecycle and shows: why these activities are important and add value; how to undertake them; and what outputs need to be created to document the validation process. From software embedded within medical devices, to software that performs as a medical device itself, this comprehensive book explains how properly handled validation throughout the development lifecycle can help bring medical devices to completion sooner, at higher quality, and in compliance with regulations. Additionally, an entire part of the book is devoted to the validation of software that automates any part of a manufacturer s quality system and is regulated by 21 CFR 820.70(i). DVD Included! 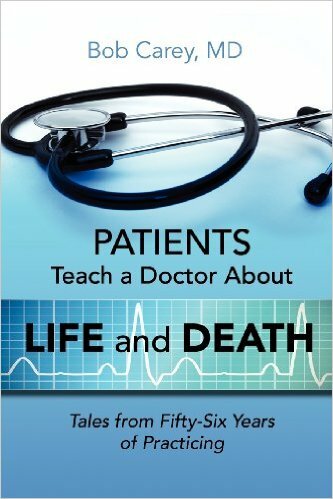 Contains a collection of FDA regulations and guidance documents related to software in the medical device industry, valuable sample forms and templates, and supplemental figures that support key topics covered in the book. Remember the Lone Ranger? The legendary Masked Man fought evil and stood up for the little guy. But he was generally hated by the authorities. He didn’t fit their mold or play their games. He couldn’t be turned, bribed or stopped … so they treated him as an outlaw. That’s the position of small business owners and executives today. No longer seen as providers of opportunity, creators of jobs, makers of wealth; instead they are seen – at least by most in Washington and many in state capitals – as greedy oppressors of the “working class.” Someone to be jealous of, untrusting of, careful about, watched with a wary eye. 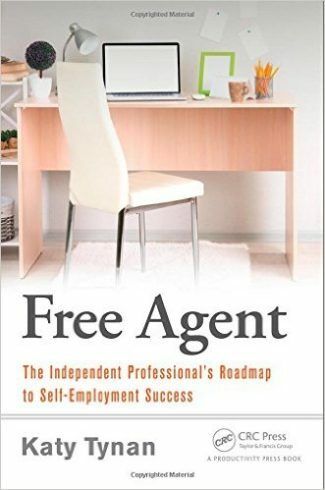 And as a business owner or executive, you can either pay attorneys to get you out of the trouble that bureaucrats are just waiting to spring on you – or you can empower your Human Resources person to be the defensive walls in your castle and avoid the trouble in the first place. That one person – generally underappreciated – is the first bulwark of defense against the hostile hoards of bureaucrats eager to plunder your wealth. Jim Edholm is President of BBI Benefits, and he’s been working with entrepreneurial employers for over 30 years. For many of those years, as a group benefits (health, dental, disability, etc.) advisor he primarily focused on helping employers reduce the cost of their benefit programs. But over the last decade he’s seen the ever-encroaching reach of government bureaucracies, and he’s coupled his benefits work with services that empower the employer to help reduce turnover, enhance productivity, and allow the small HR department to have the depth of HR and compliance resources that their much larger competitors have. 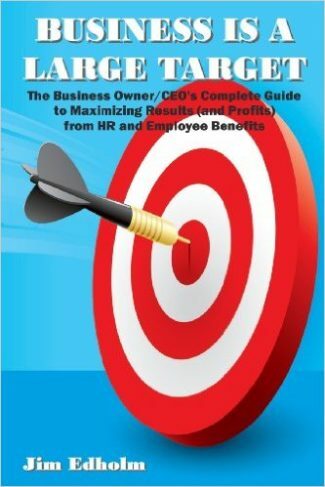 In this book, Jim reveals his secrets of how that smaller employer (10-150 employees) can fight back and gain the power necessary to prosper.